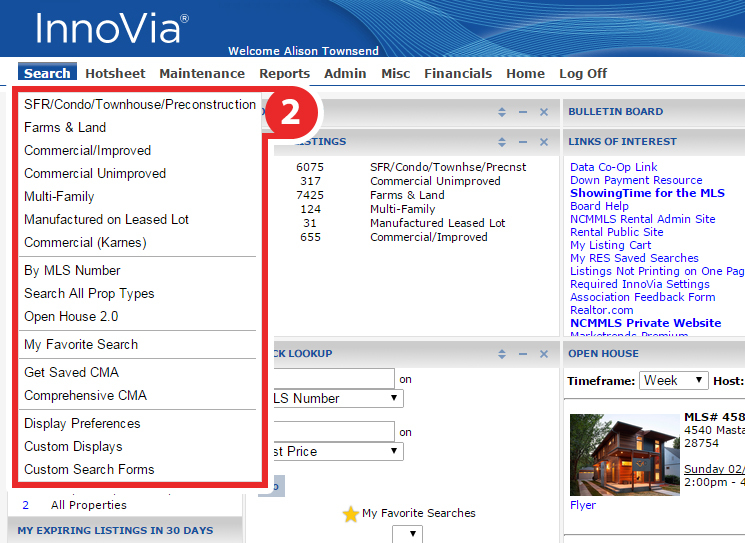 Start off by clicking on Search from the top navigation bar. 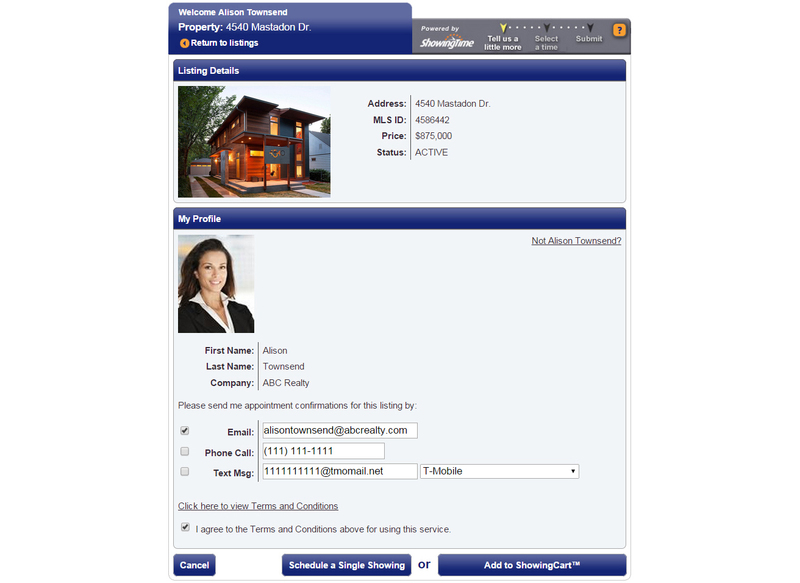 From the Search Results View, select the listing for which you would like to schedule on. 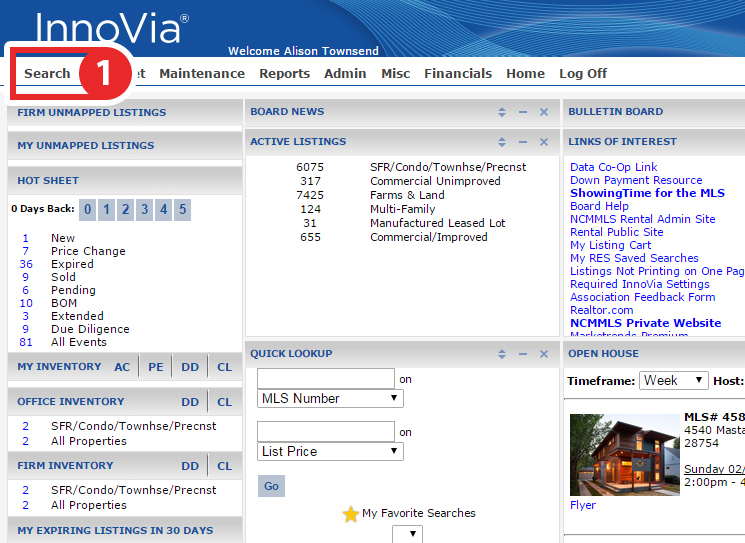 Click on the ShowingTime icon at the top of the page to schedule a showing on that listing. 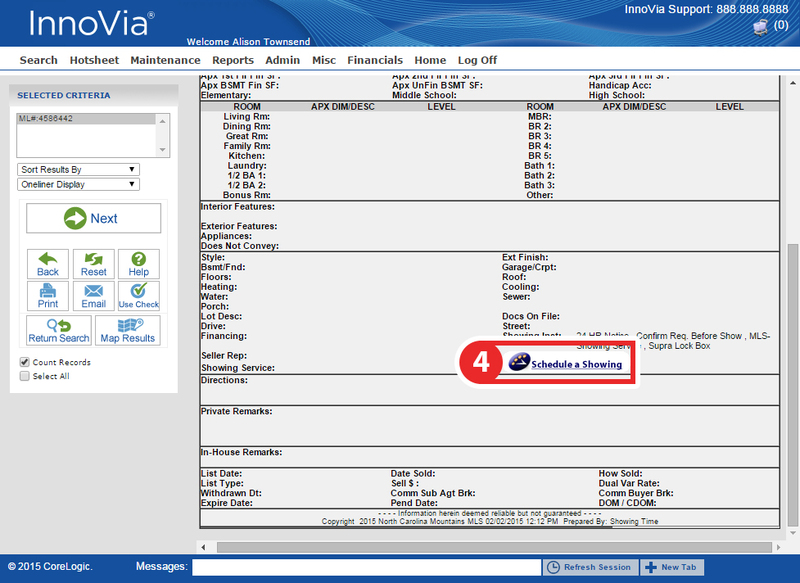 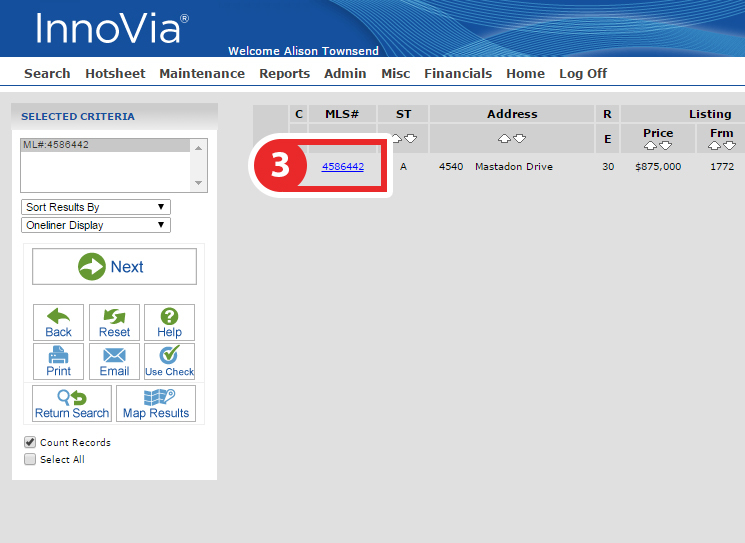 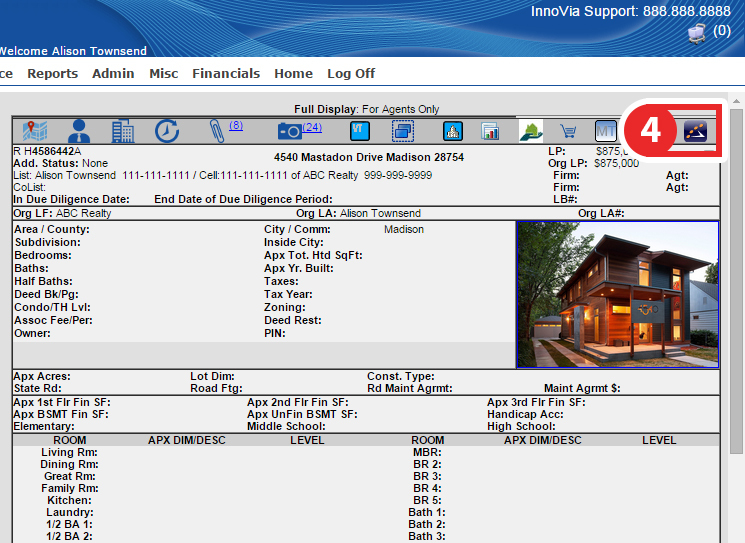 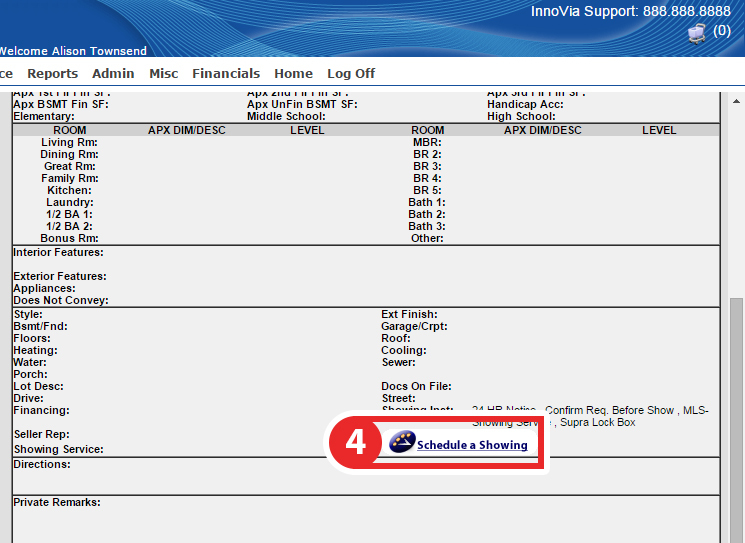 or click on the Schedule a Showing button under the Showing Information section.